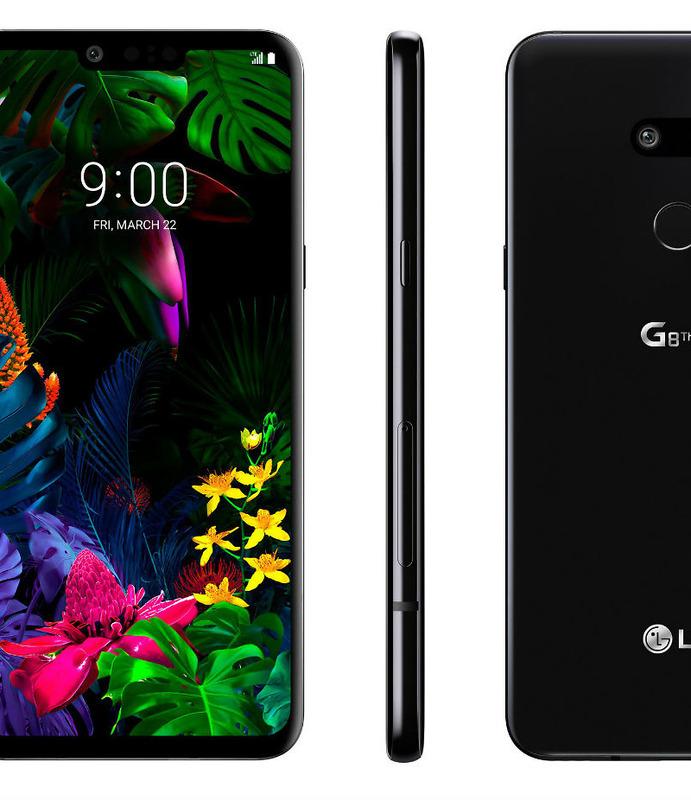 These images have been good in the past releases we have seen from other outlets, but prove that at least one LG executive is mistaken when saying that they are "specific predictions." again, we have been disappointed with what we have here. We can see there is a display notch, 3.5mm headphone jack below (which is a good thing), USB-C port, dual facing camera, a hardware button for dedicated Google Assistant access, and a generation of fingerprints facing back. We can also look at glowing LG selfie cam in detail. Again, this looks like the G7 ThinQ look like last year. MWC 2019 is around the corner!